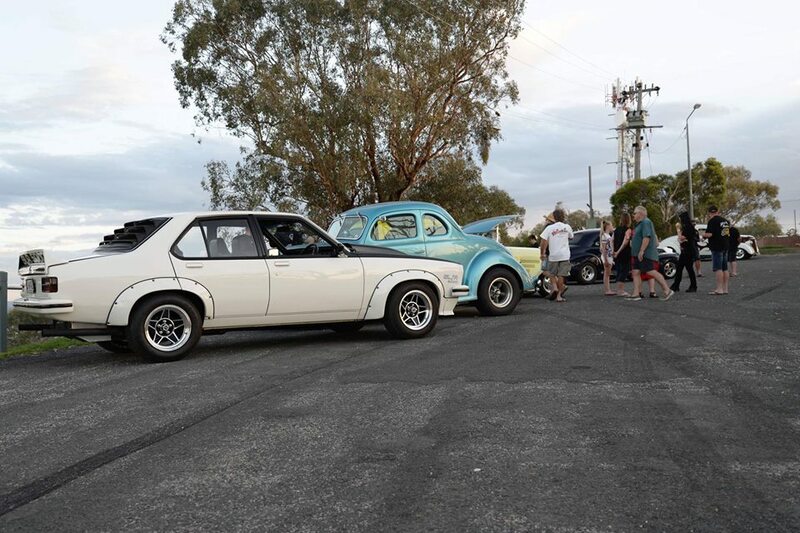 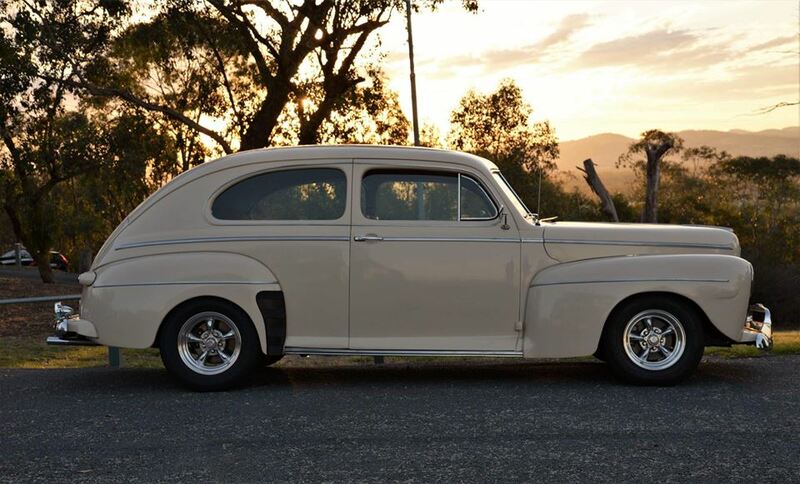 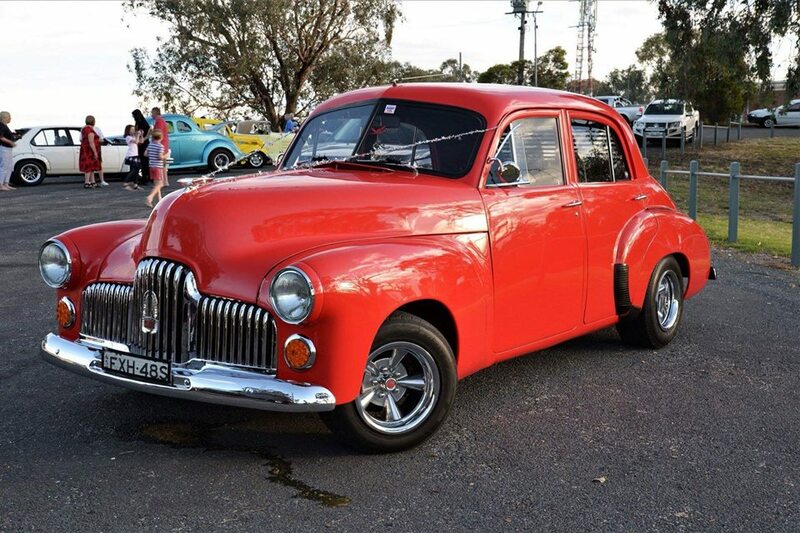 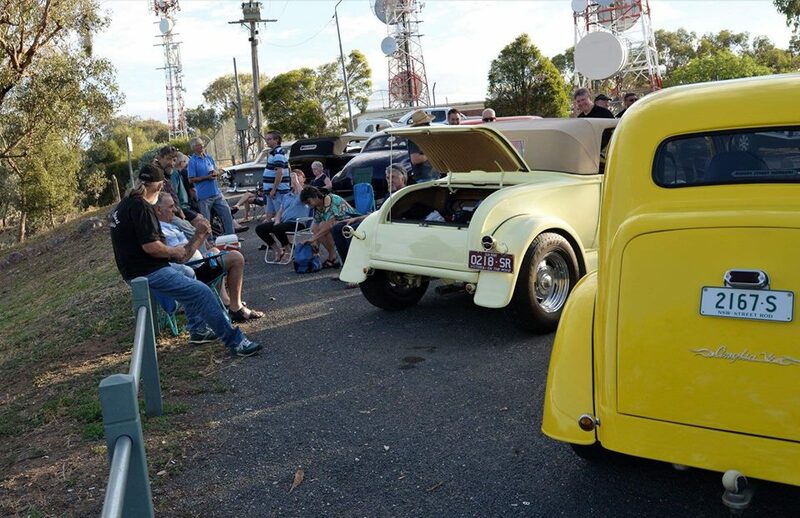 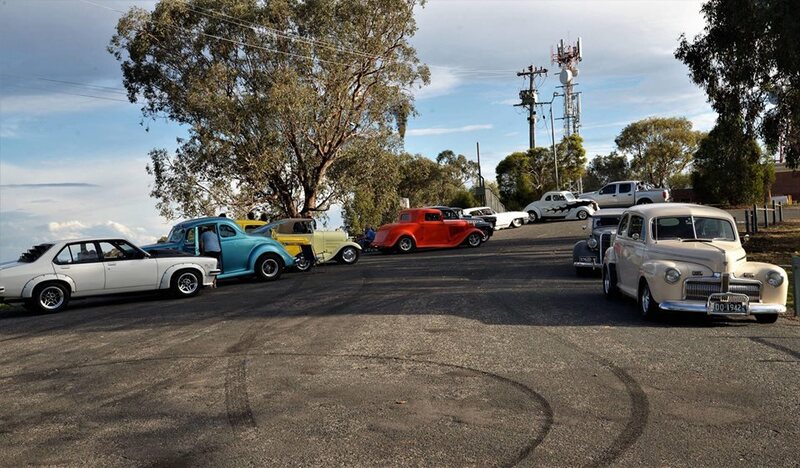 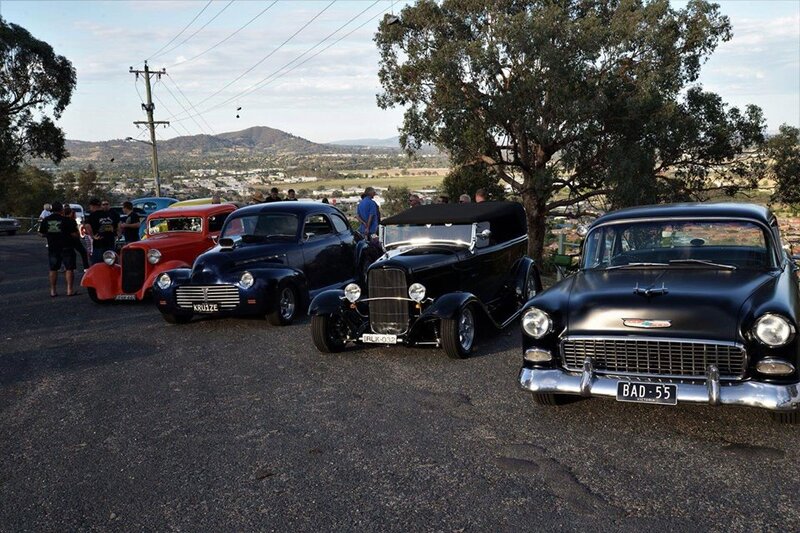 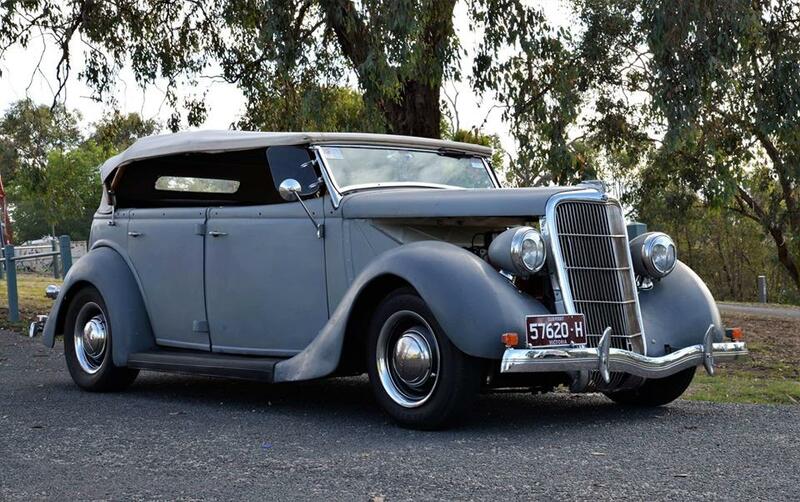 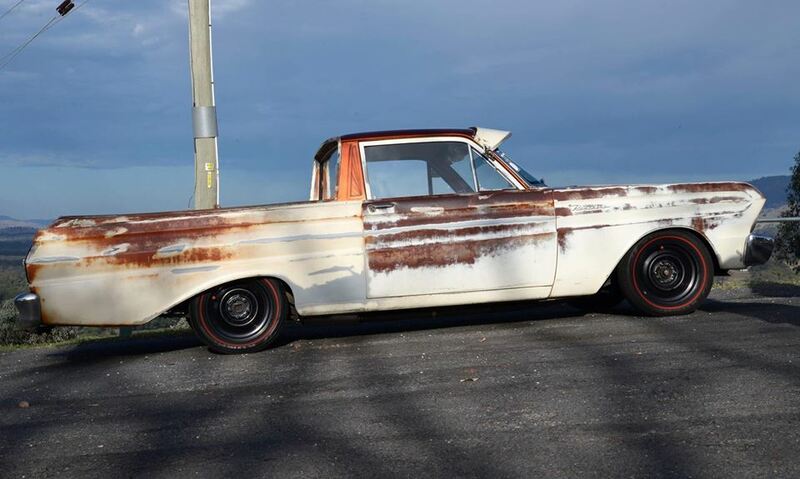 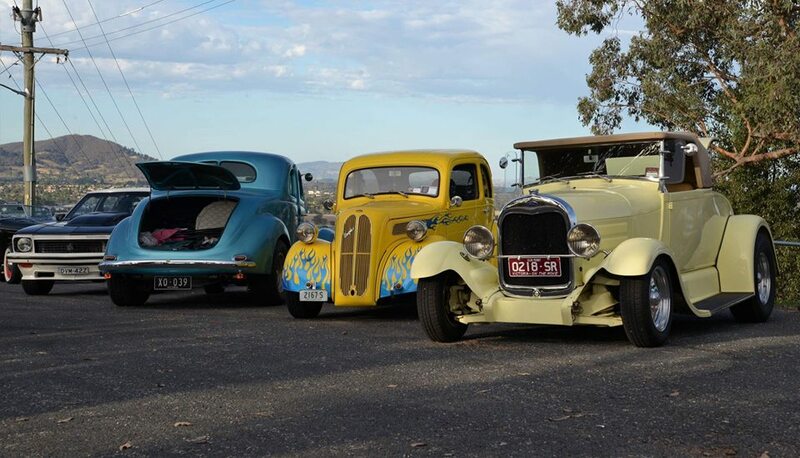 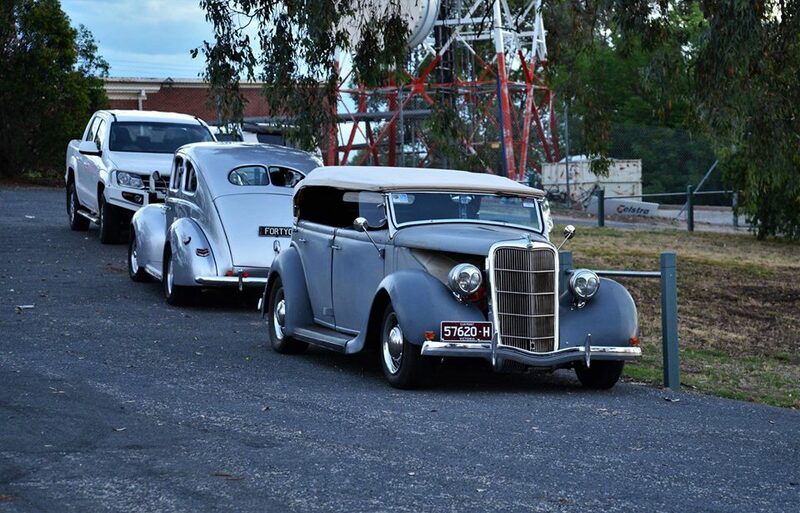 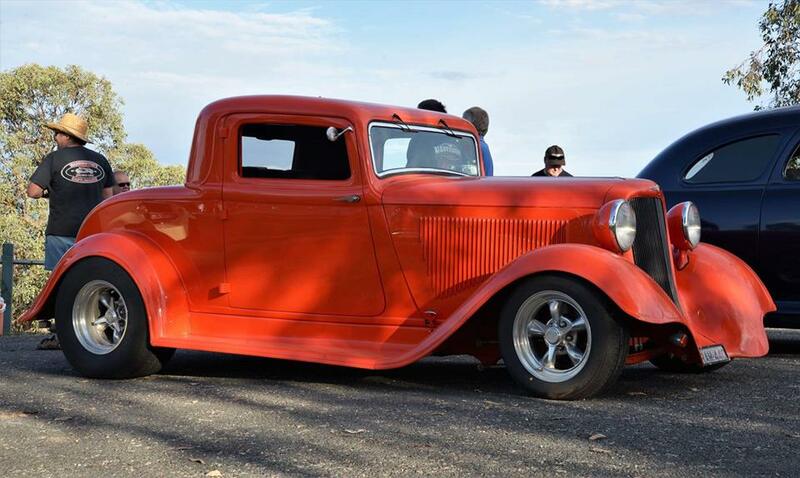 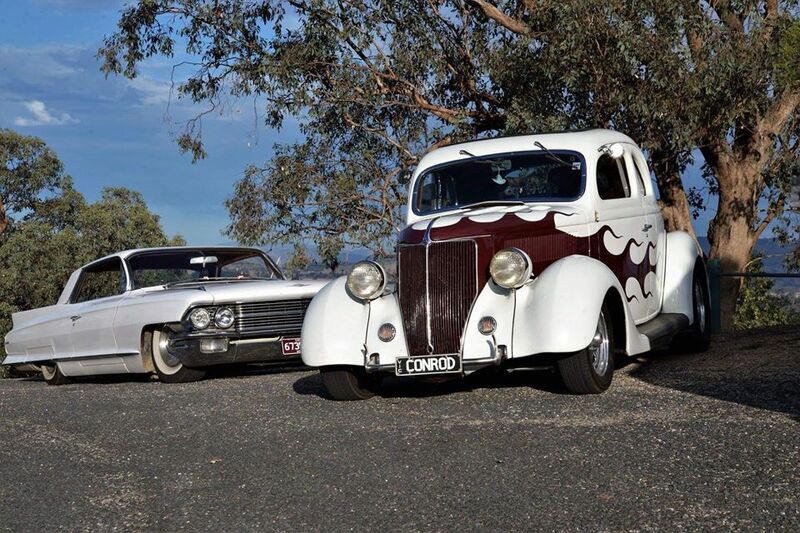 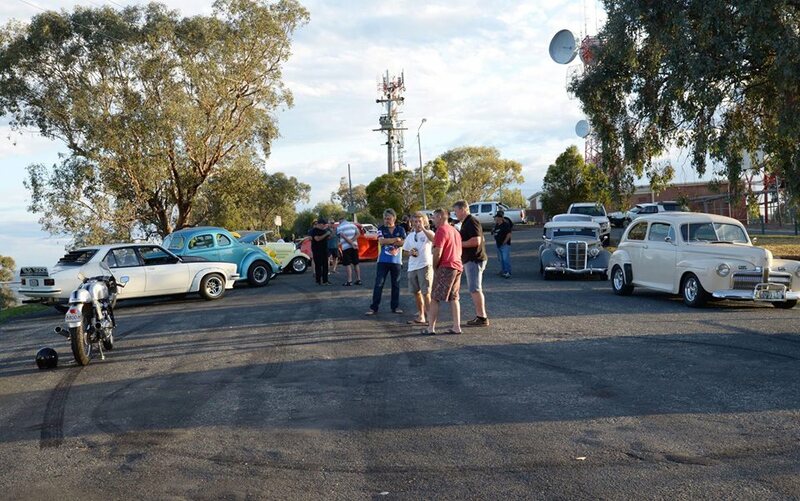 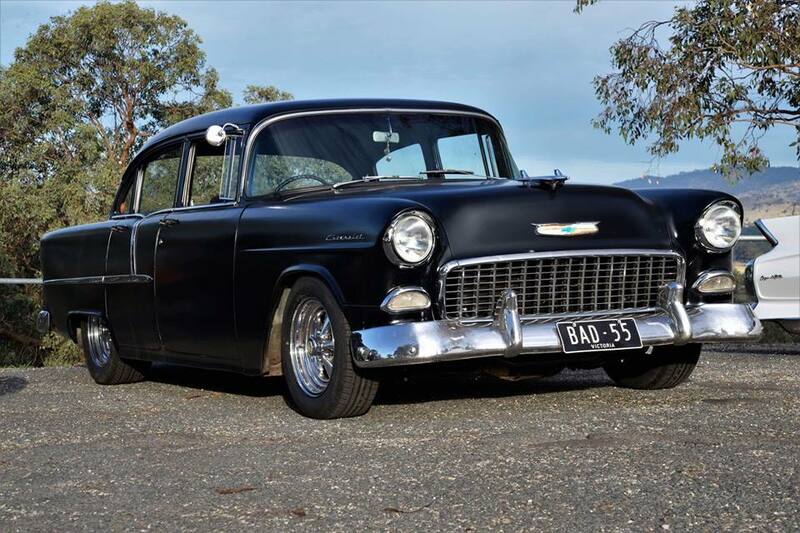 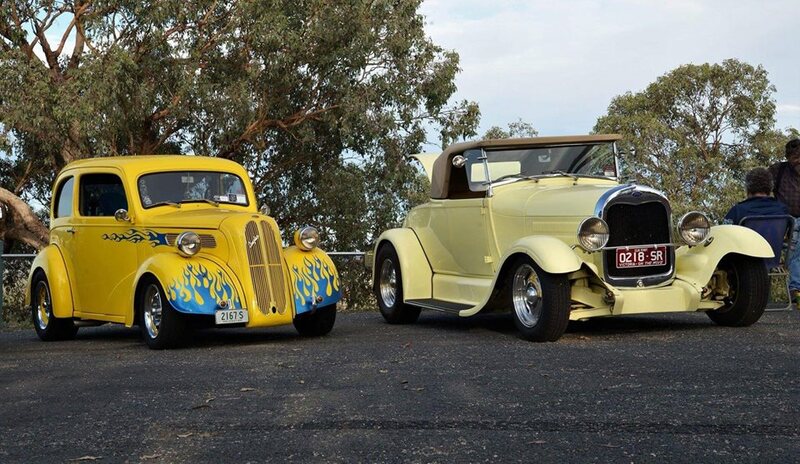 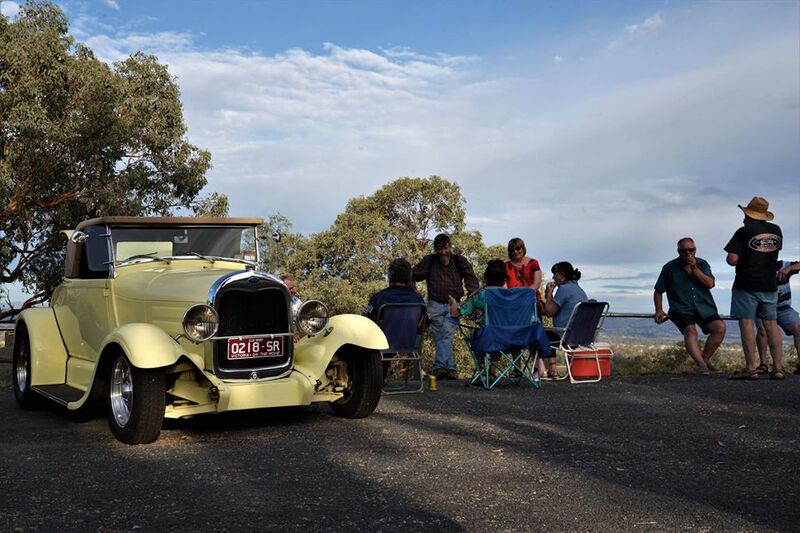 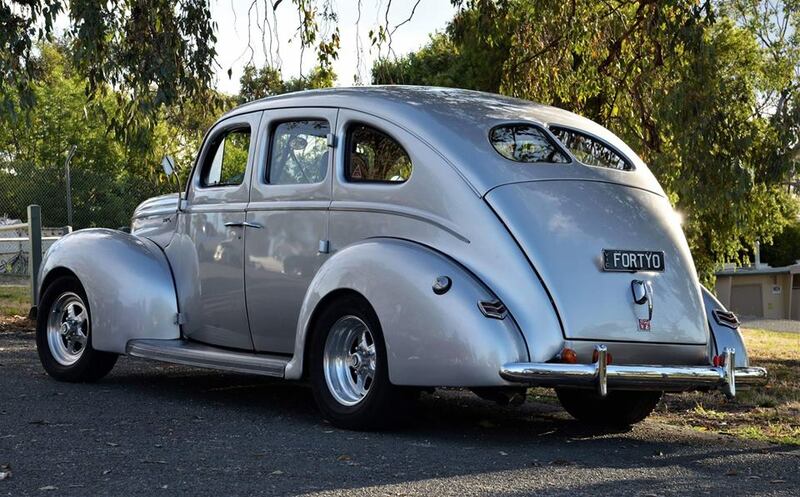 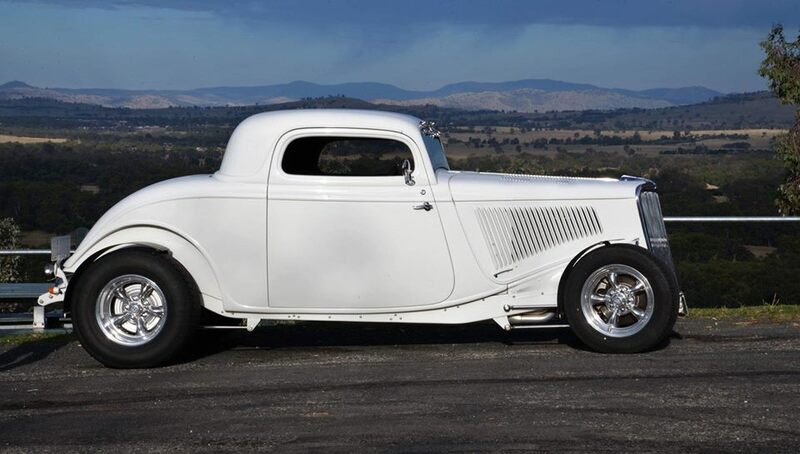 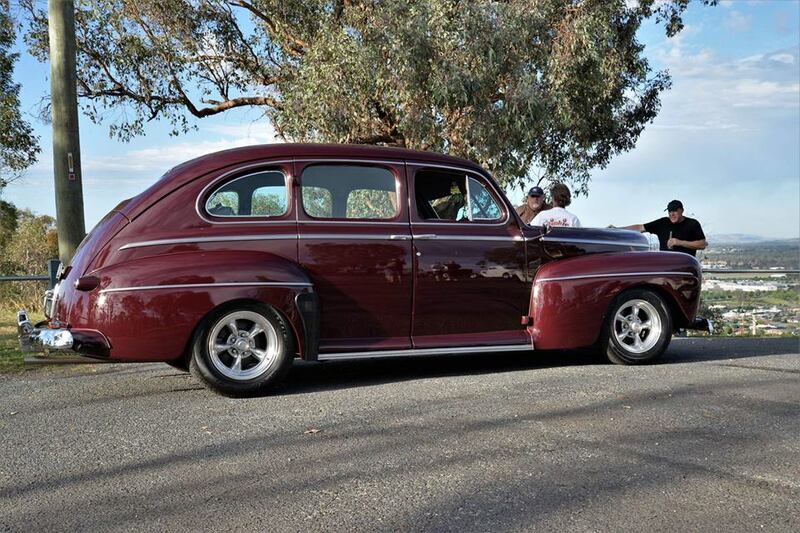 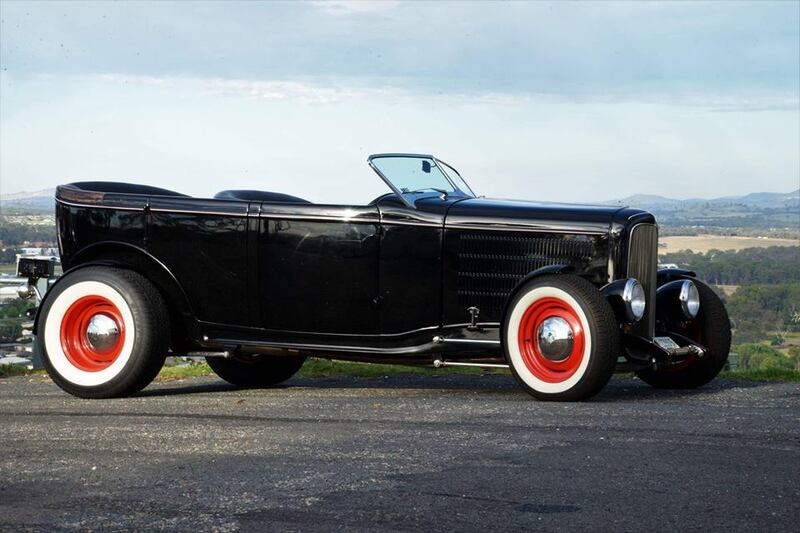 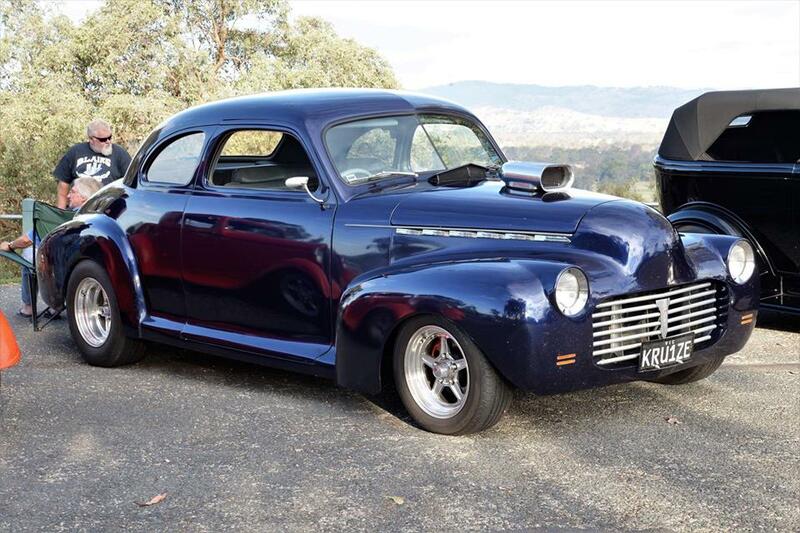 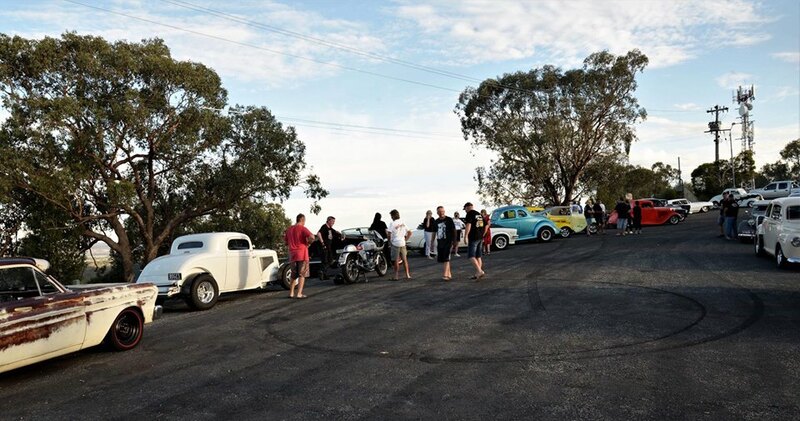 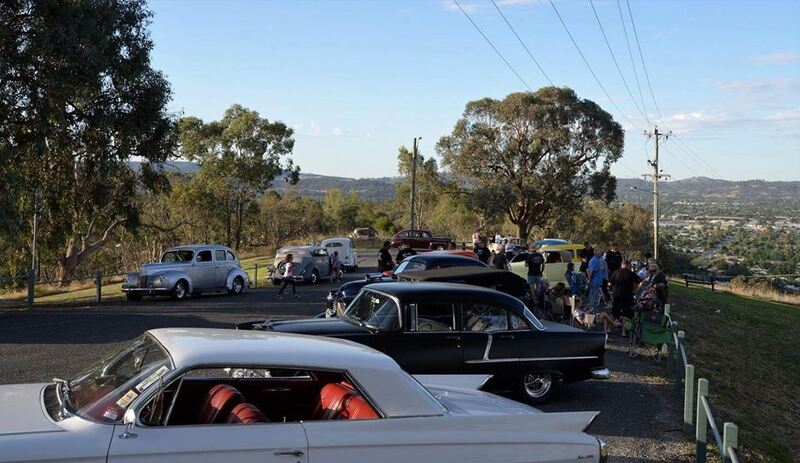 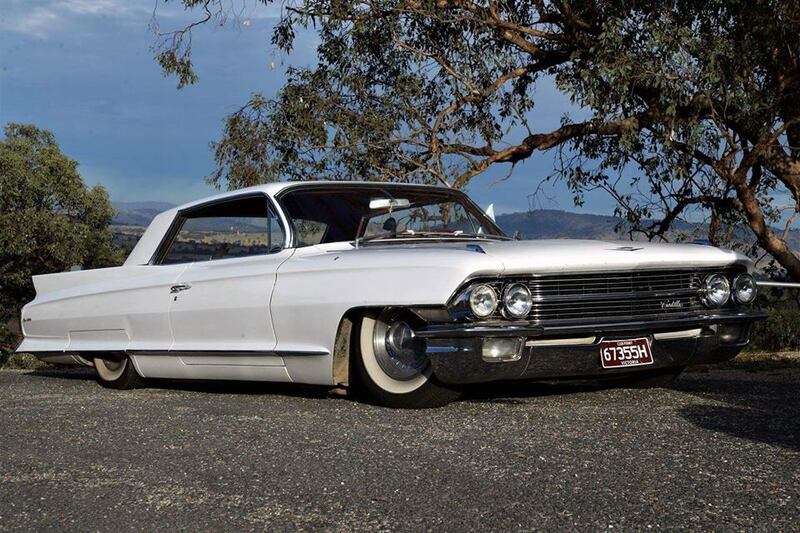 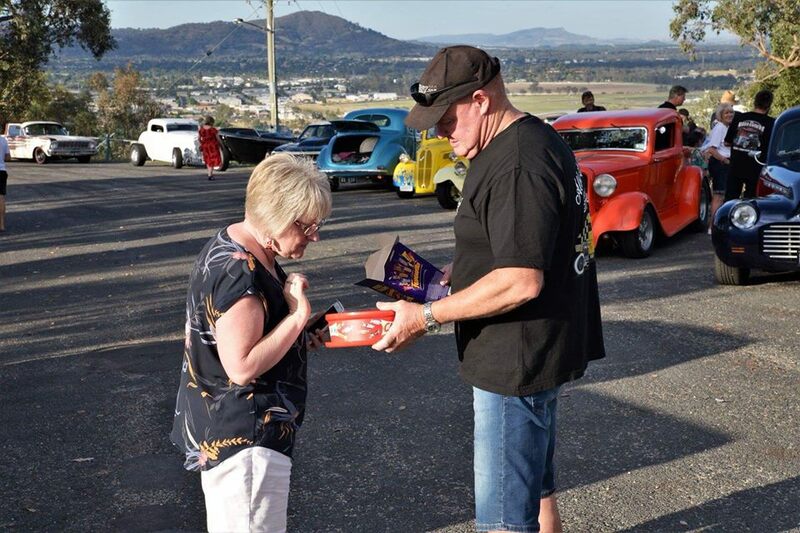 Mid December as Christmas was near, the club had a midweek cruise up to the Eastern Hill Lookout for a picnic dinner. 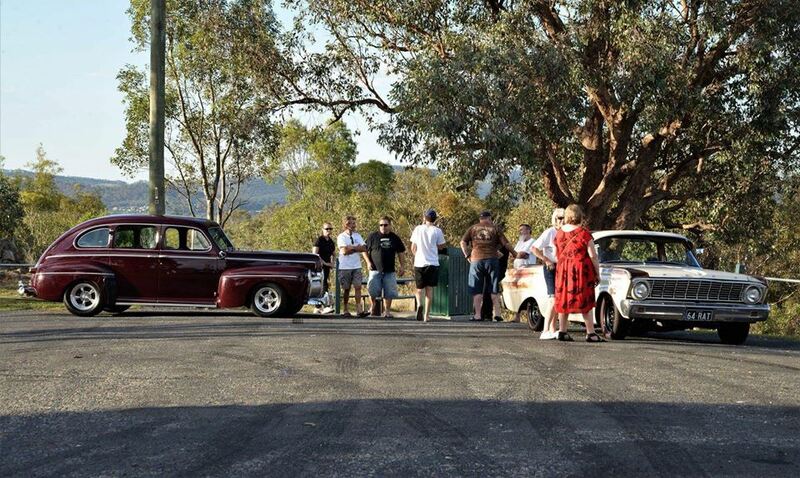 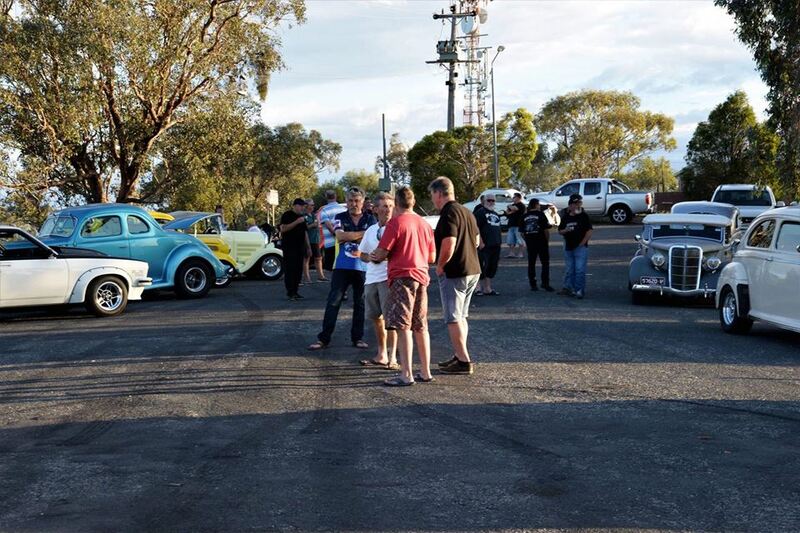 A few from the Wangaratta club and a few locals joined us for a family friendly outing. 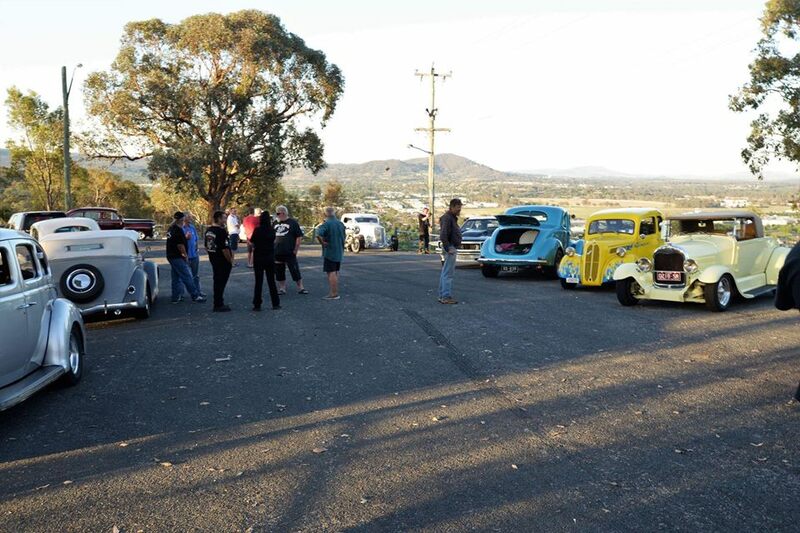 All had a good time catching up with a chat while taking in the view.